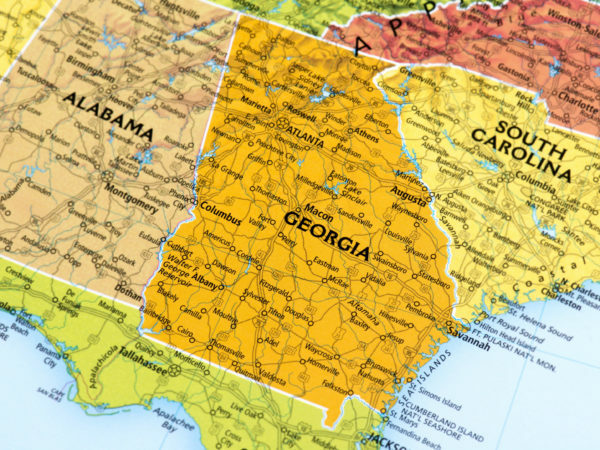 GPW operates more than 3,500 miles of fiber optic backbone connecting the major metropolitan areas and the harder-to-reach rural areas, serving more than 100 communities throughout Georgia. Our local relationships combined with our national reach means GPW is uniquely positioned to meet the needs of a diverse base of clients in the government, enterprise, and carrier markets. GPW is a regional telecommunications carrier with a passion for bridging the digital divide between major cities and underserved communities. We deliver carrier-grade broadband services that foster economic growth, educational development, and healthcare access. 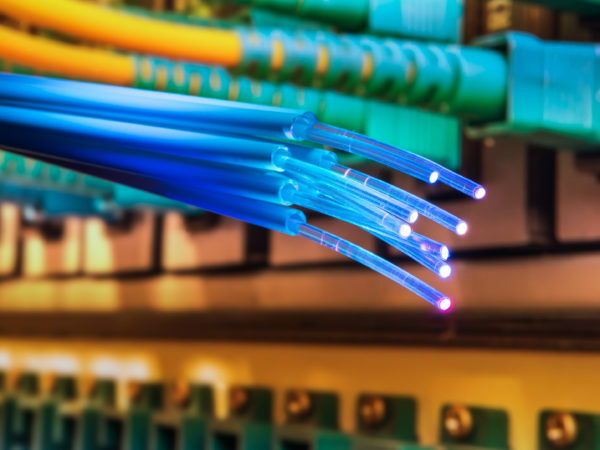 Our optical fiber network offers fast, low-latency connectivity, from 1 Mbps to 100 Gbps speeds, including Wavelength, Carrier Ethernet, and SONET/TDM. 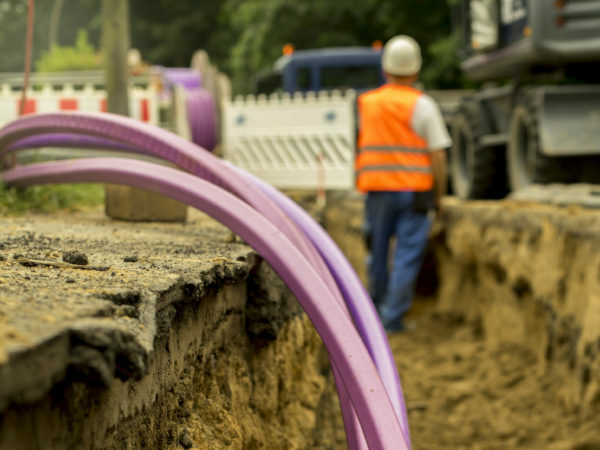 With our 3,500-mile fiber network, we create tailored solutions for public utilities, municipal governments, healthcare, education, and other markets. 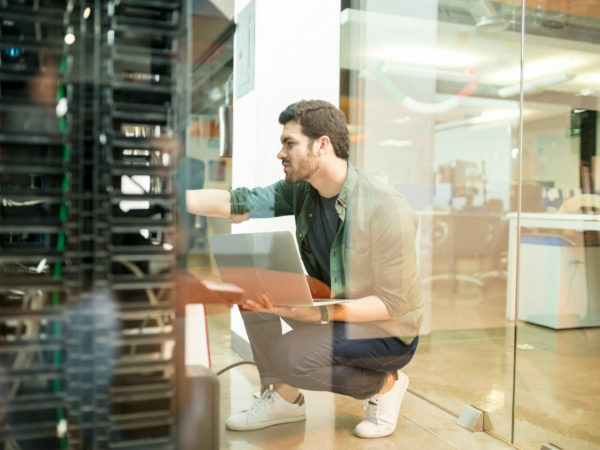 We provide the synchronous bandwidth you need to meet your unique requirements. GPW is a team of telecom professionals with a commitment to providing high-speed broadband connectivity to underserved communities, spurring economic development and job growth.